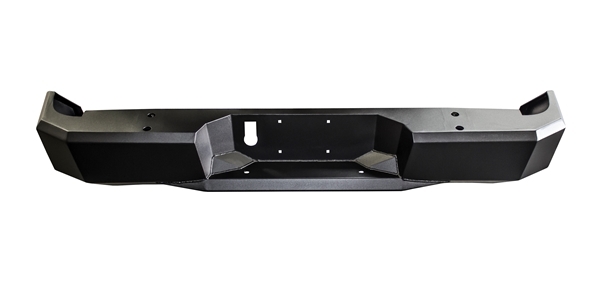 Westin's award winning HDX Drop Nerf Step Bars feature a notched bar design that provides strong traction with over 2 more inches of toe/heel step area than our competitors, giving truck owners the rugged look, function, and advantages they need. Offered in a variety of vehicle specific applications and includes a 3-year manufacturers warranty. • Die stamped steel step areas for maximum traction. • Removable step plate for easy cleaning. • Textured black powder coat finish. • Limited 3-year manufacturer warranty. • Sits tight to rocker panel for great fit. 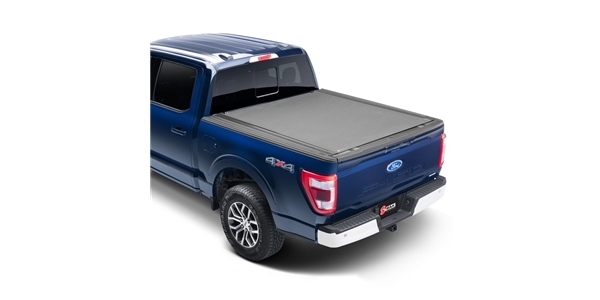 Westin's award winning HDX Drop Nerf Step Bars feature a notched bar design that provides strong traction with over 2 more inches of toe/heel step area than our competitors, giving truck owners the rugged look, function, and advantages they need. 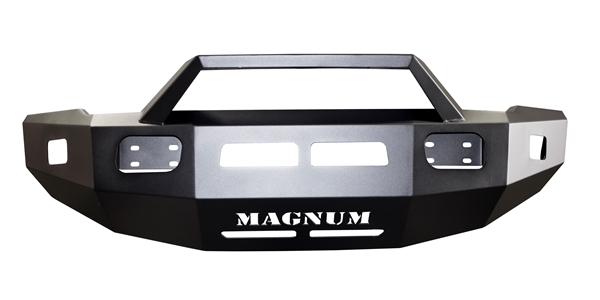 HDX Drop Nerf Step Bars are available with a textured black finish that complements our Westin HDX BUmpers. Offered in a variety of vehicle specific applications, product includes mount kit, installation hardware, instructions, and a 3-year manufacturers warranty. If you have any questions about the install, feel free to call our experts at 800-305-1853 or go to our Contact Page to message us. Our hours of operation are Monday through Friday 8 AM to 5 PM MST.